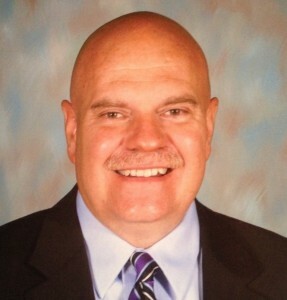 Mike Mullins is finishing his tenth year as athletic director at Oak Ridge High School and his 29th year in interscholastic athletics and education. Prior to being named athletic director in 2005, Mullins previously served the Wildcats as an assistant athletic director for four years. Coach Mullins began his coaching and teaching career at his alma mater, Powell Valley High School in 1986. He served as defensive coordinator and strength coach for the Indians in football for three years before moving on to Oak Ridge. In 1989, he became a part of an Oak Ridge football staff that averaged 11 wins per season for 14 years. A couple of the many highlights included winning a AAA state championship in 1991 and being nationally ranked by USA Today. As athletic director, Mullins is responsible for leading an athletic department that is committed to excellence both in competition and in the classroom. 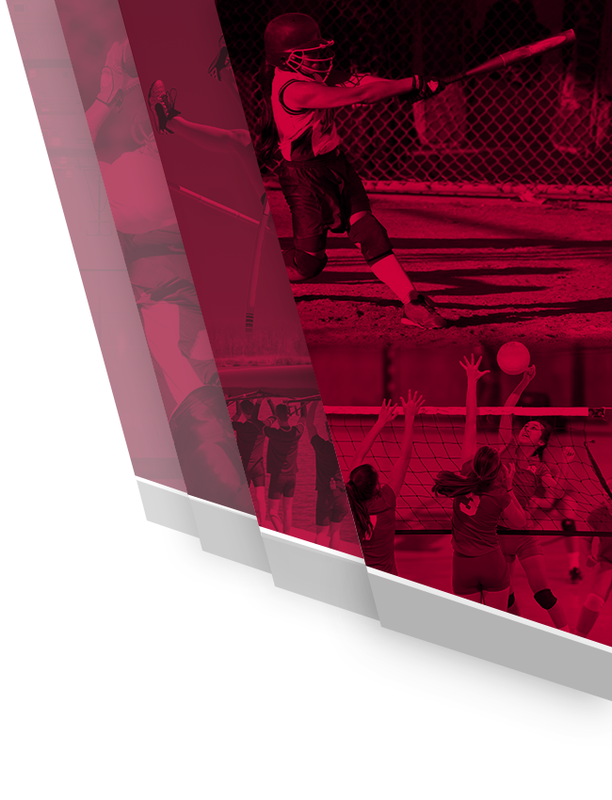 The broad based athletic program is comprised of 17 varsity sports and serves over 500 student-athletes. 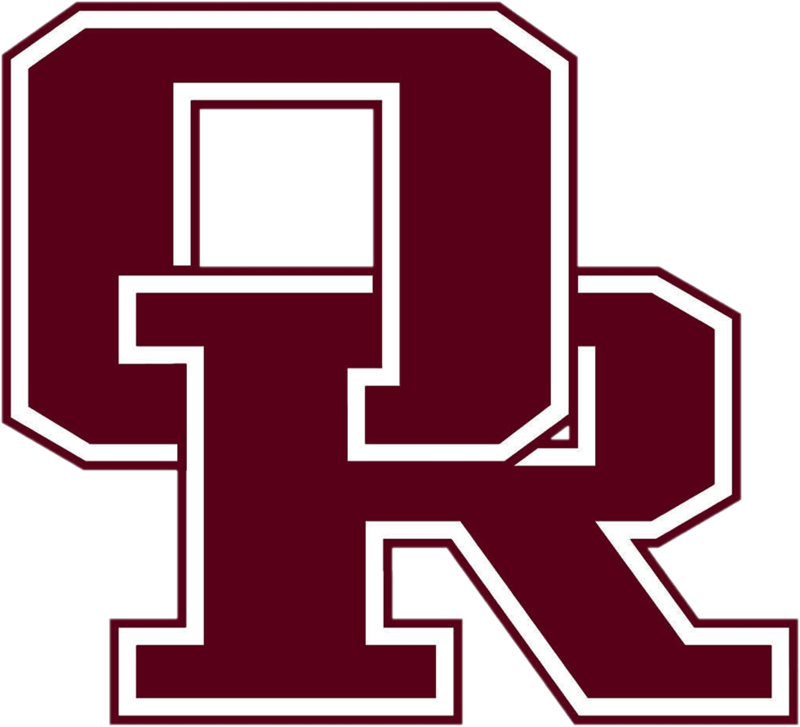 As the athletic director at ORHS, Mullins has spearheaded a number of capital improvement projects. The most striking undertaking is the Wildcat Arena, a part of a $61 million dollar renovation to Oak Ridge High School. This state-of-the-art facility is home to the Wildcat basketball and volleyball teams and is one of the finest high school venues in the state. Other facility upgrades under Mullins’ watch include, the Pro2serve soccer complex, newly renovated weight room, and numerous locker room enhancements. Also in the planning stage, is a multi-million dollar renovation to historic Blankenship Field. Mullins term as athletic director has been more than bricks and mortar. Since becoming the athletic director, the Wildcats have won six state championships, five state runners-up and countless sectional, regional and district titles. Along with the numerous team accomplishments, have been individual awards ranging from All-American to all district. In addition to the Oak Ridge coaching family, which he had a large part in assembling, Mullins was recognized for his accomplishments by being awarded the 2009-2010 A.F. Bridges Athletic Director of the Year award. 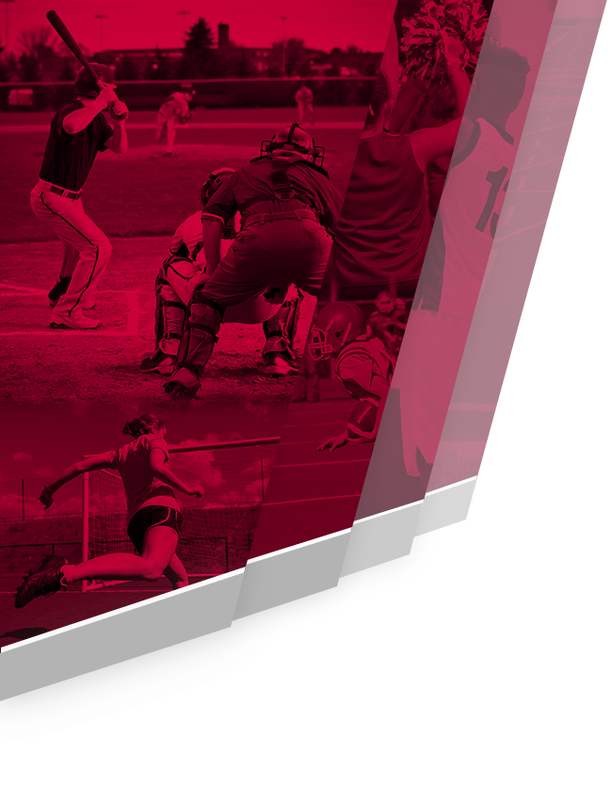 In 2014, Mullins was presented the State Award of Merit by the National Interscholastic Athletic Association. This national award is given annually to the top athletic director in each state. Finally, in 2015, Mullins received the TSSAA Distinguished Service Award as an administrator, and named as a Distinguished Alumni by Lincoln Memorial University. Mullins has also been active both inside and outside the high school, serving on many committees. He has been a TSSAA coordinator for District 3 AAA since 2005, TSSAA District 3 AAA awards Coordinator, a member of the TSSAA A.F. Bridges Sportsmanship committee, and a committee member for the Anderson County Young Life. His professional involvements have include memberships with the National Interscholastic Athletic Administrators Association, Tennessee Interscholastic Athletic Administrators Association, Tennessee Athletic Coaches Association and National Strength Coaches Association. A 1986 graduate of Lincoln Memorial University, Mike and his wife Karla reside in Oak Ridge, TN. They have two sons, Aaron and Austin.